Ovation - News/Magazine Responsive Blogger Theme | BloggersStand ';-1!=b.indexOf("img.youtube.com")&&(a=' ');d=a+''+p+''+titlex+"
Free Download Ovation V1.0.0 - News/Magazine Responsive Blogger Theme | Ovation is the most efficient blogger theme for your magazine , news editorial, newspaper website. It has a lot of option that magazine website need. For example ability to change layout for each categories, breadcrumbs for post and category, social widget, post widget that has many options to sort and much more. This theme shows you how cool and flexible blogspot magazine theme can be. You can turn your magazine website into any possibilities you can think of. 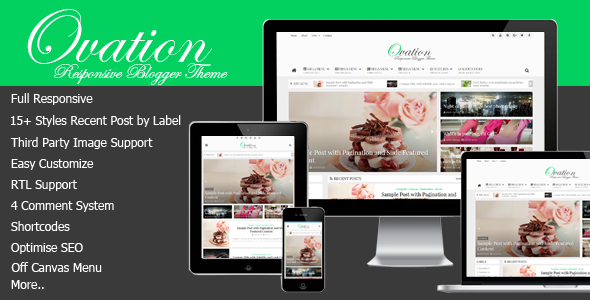 To Download Ovation V 1.0.0 - News/Magazine Responsive Blogger Template Just Drop Your Email id Below in the comment box or you can directly Contact us! we will send you at your email id at same time.we are providing template directly to your inbox due to security reasons.Thanks For Visiting Our website , You Can Join Us on Social Media Sites Too. 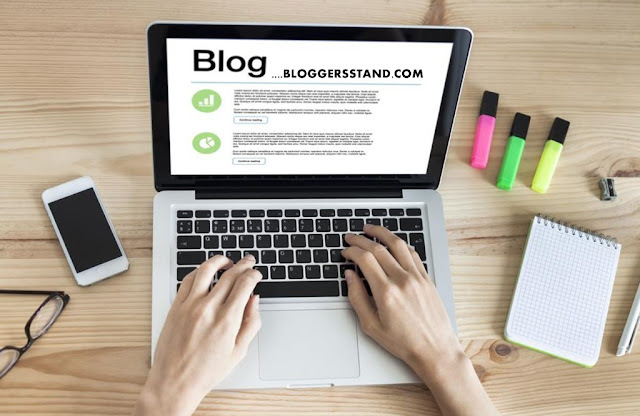 So Far 4 Comments on "Ovation - News/Magazine Responsive Blogger Theme" - Post Yours! Hello Arewa we have shared the template.